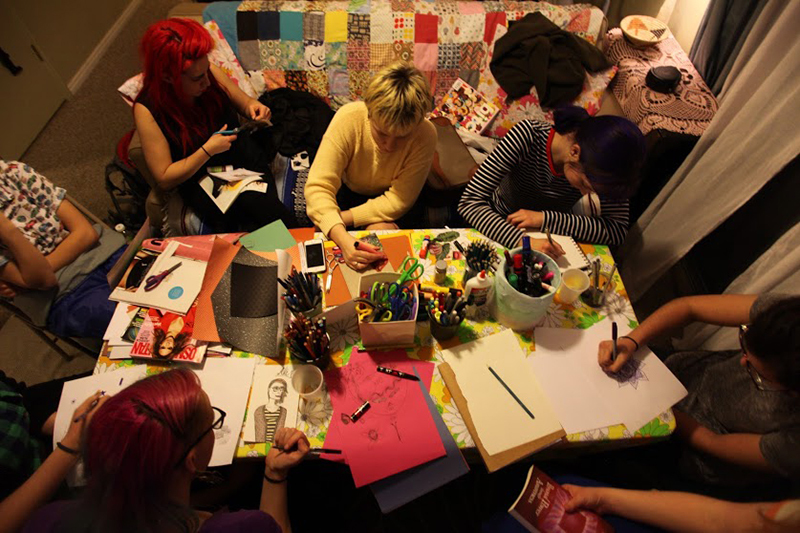 “I feel like all zines are good. 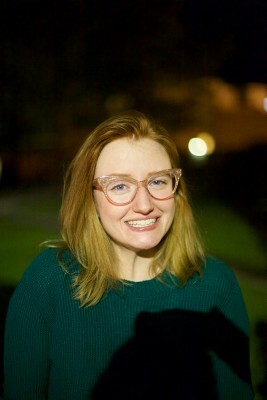 That’s something about the zine community.” So says Sara Faulkner, the founder and editor of Pillars of Salt, a new zine based currently in Provo that includes content contributed by people from both Utah County and Salt Lake City. 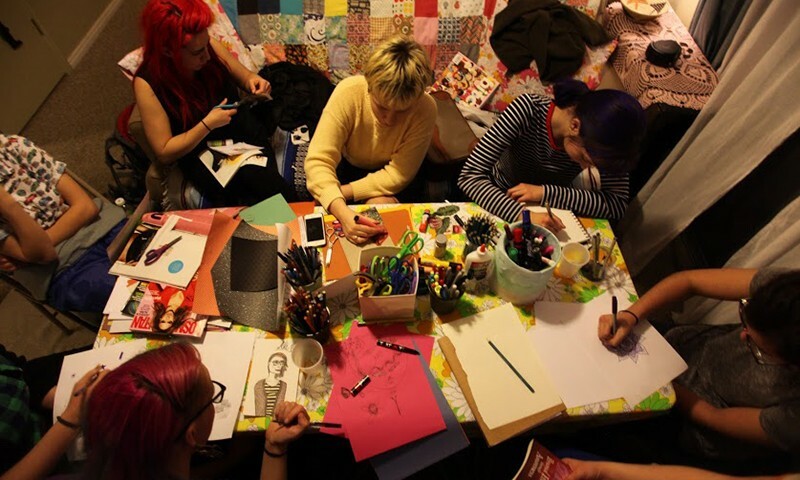 Zine culture holds the appeal of immediacy and creative control, and it’s the perfect medium to craft any kind of space that one wants to create. With this in mind, Pillars of Salt’s focus is on creating a safe space for multiple individuals of varying identities and backgrounds—primarily LGBTQ+ individuals and women—to express and put out into the world feelings and discussions on a wide array of issues that those individuals are facing in their communities. In addition to talking to Faulkner about the founding concepts of the zine, the first issue’s contributors, Marie Brian and Natascha Deiningier, discuss what inspired them to get involved. The zine release show is on May 6 at Muse Music in Provo. $7 at the door gets you entry and a zine. Otherwise, Pillars of Salt can be found after May 7 on their website, pillarsofsaltzine.tumblr.com. 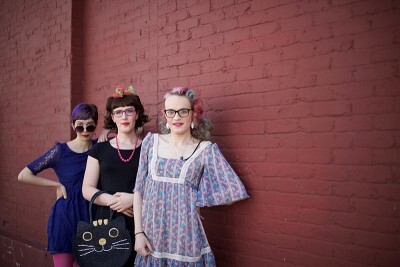 Local bands featuring female and nonbinary individuals will perform, featuring New Shack, Batty Blue, Alyssa Piper and Bubbline. Support local creative, activist aims and check out this lovingly crafted gem while listening to great local music!